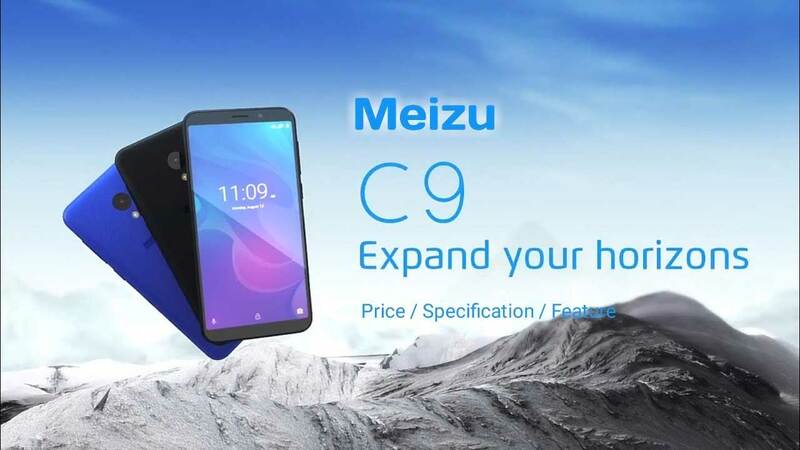 For the upper class, Meizu brings Meizu 16 and tempts the beginner class, Meizu offers Meizu C9 for its consumers in Indonesia. Well! 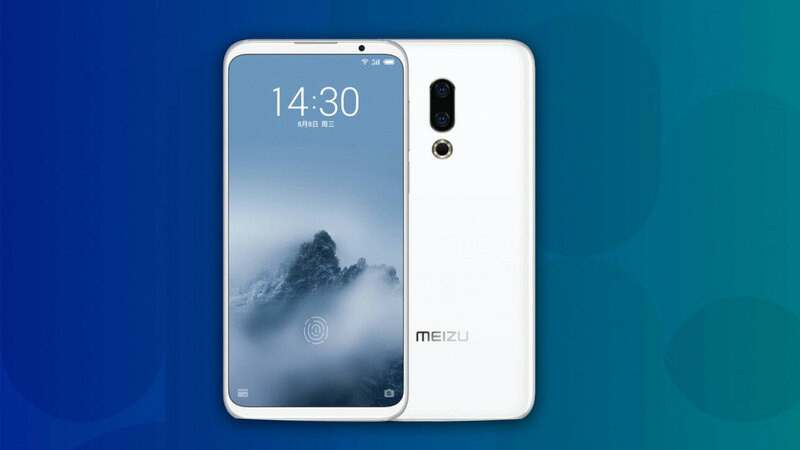 For the middle class, Meizu offers the Meizu M6T which had previously been launched first in China in late May 2018. One of the attractions offered by Meizu in this smartphone is the embedded dual-camera support. In addition, Meizu M6T also comes with a variety of color options offered, one of which is interesting is Coral Red. 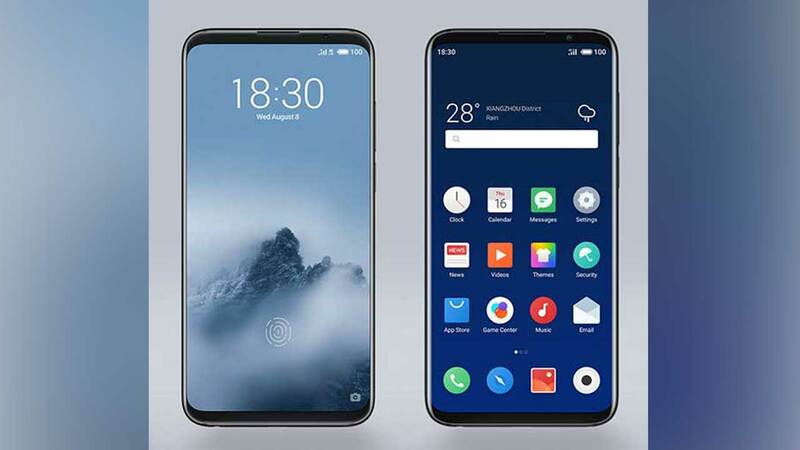 Meizu packs the Meizu M6T with a design that is no less interesting compared to most middle-class smartphones like those of Xiaomi for example. Meizu M6T has a 5.7-inch screen with HD + resolution . Still adopting IPS LCD technology, this smartphone screen also has a present aspect ratio, which is 18: 9. No need to worry, Meizu packs the Meizu M6T screen without bangs on the top and the front camera is placed in the upper right corner side by side with the earpice and notification LED. Adopting a unibody design, the back of the Meizu M6T is made of polycarbonate plastic. The existing dual-camera rear is placed in the middle and the LED flash is on it. 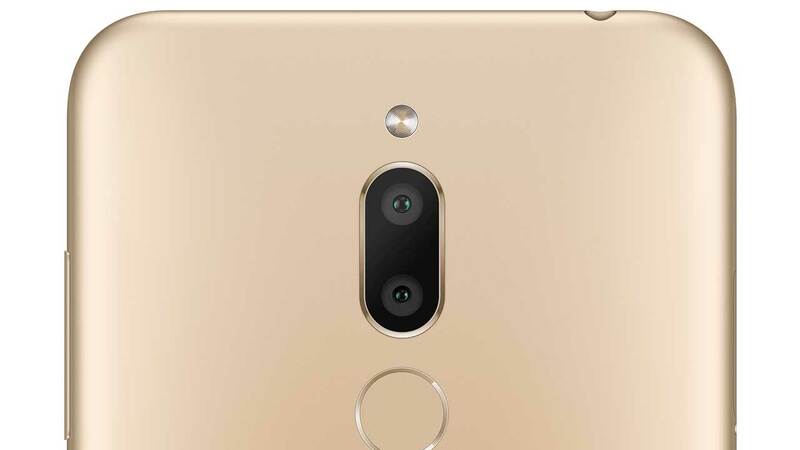 There is also the support of a fingerprint scanner which is located under the dual-camera rear. 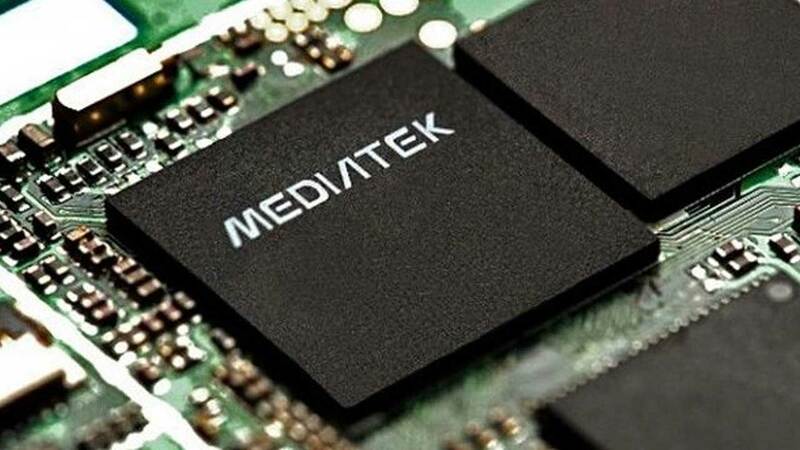 Aimed at middle-class users, the Meizu M6T comes with MediaTek’s chipset, the MT6750 which is combined with an Octa-core CPU (4 × 1.5 GHz Cortex-A53 & 4 × 1.0 GHz Cortex-A53). In this chipset also has integrated the Mali-T860MP2 GPU to boost graphics performance. Meizu also complements the Meizu M6T with a choice of 3GB and 4GB RAM paired with an internal storage capacity of 32GB and 64GB. To expand data storage capacity, users can also use a microSD slot that can hold data up to 128 GB. Unfortunately, the tray for the microSD card must share with the second SIM card. Then, how to deal with the affairs of the power supply? For this, the Meizu M6T has been equipped with a 3,300 mAh battery. Yes! This battery capacity is 10 percent larger than its predecessor version. As mentioned above, the Meizu M6T comes with dual-spruce back support. The dual camera configuration that is pinned is 13 MP with an f / 2.2 and 2 MP aperture as a lens depth sensor equipped with an f / 2.4 aperture. The combination of the two is also able to create bokeh photos. One thing that is not less interesting, Meizu also buried the Sony IMX278 sensor into its main lens so that it is claimed to be able to create good photos in low-light environments. Rear-mounted dual-camera support is also equipped with LED flash. To spoil selfie enthusiasts, the Meizu M6T comes with an 8 MP front camera with an f / 2.0 aperture. Meizu has also buried Samsung CMOS sensor into this front camera and ArcSoft algorithm support to create a face photo that looks more attractive. Another interesting feature that is not left behind by Meizu in the Meizu M6T is Super mBack . Yes! This is a gesture-based interaction feature that now not only provides comfort, but also ease of use in the Meizu M6T device. Meizu M6T is still running with the Flyme UI interface based on Android 7.0 aka Nougat. Not only available in the colors of Coral Red , the smartphone manufacturer from China also offers several other color options, such as Black, Champagne Gold and Blue .